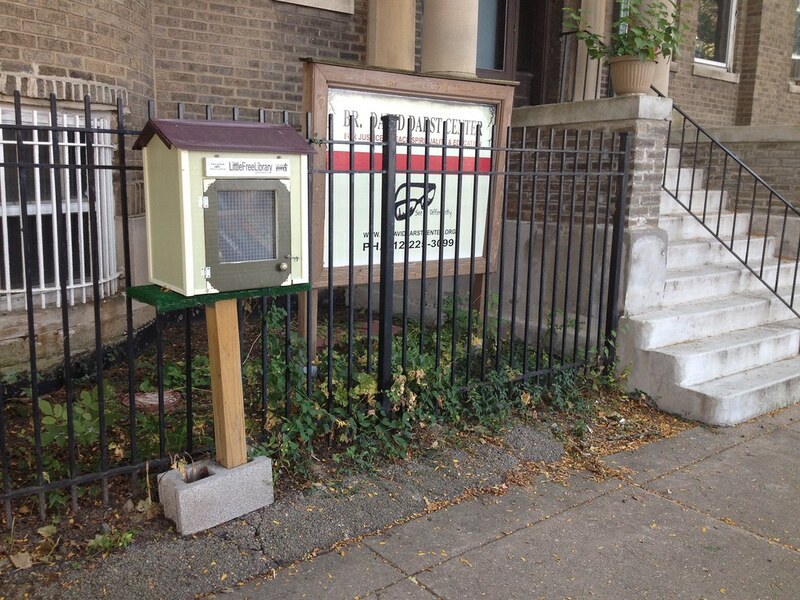 Street libraries, little free libraries, guerrilla libraries, take-a-book-leave-a-book. They have many names and that’s not what’s important. What’s important is are you reading freely? 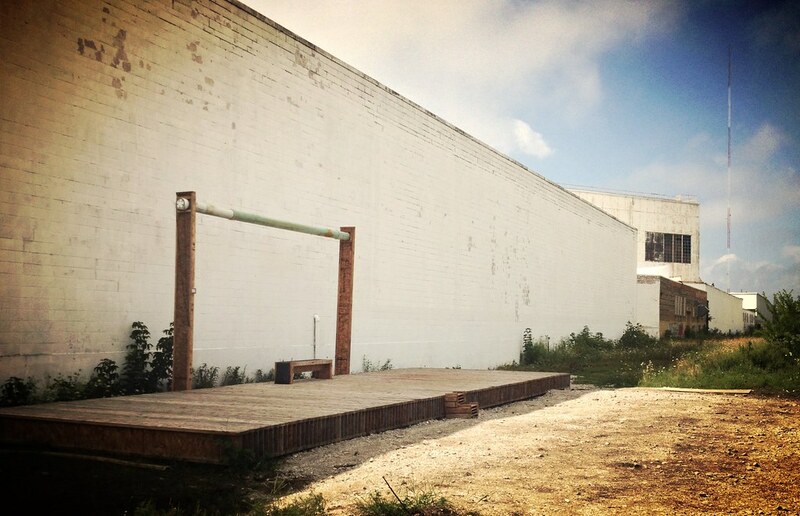 Rogers Park, Chicago, IL – Mess Hall (R.I.P.) 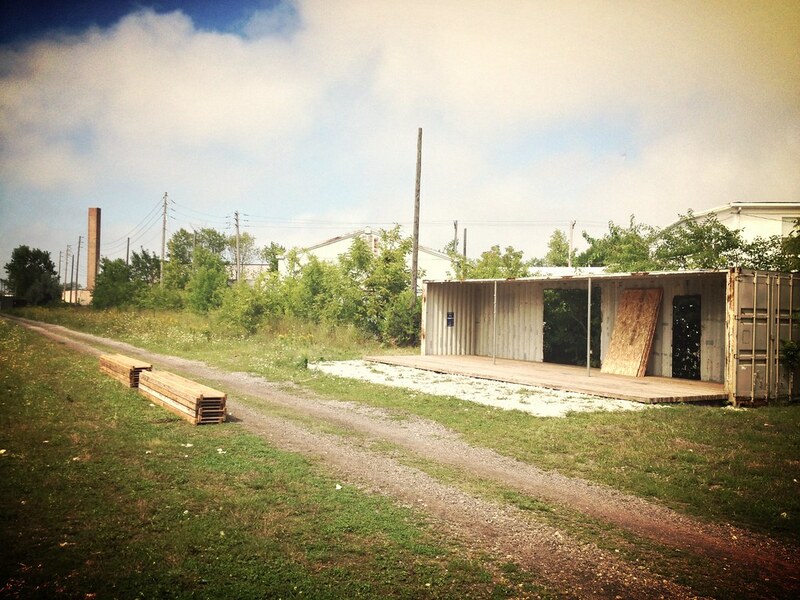 – Ours also did double duty of propping open the door on warm nights at this much-missed experimental culture space. 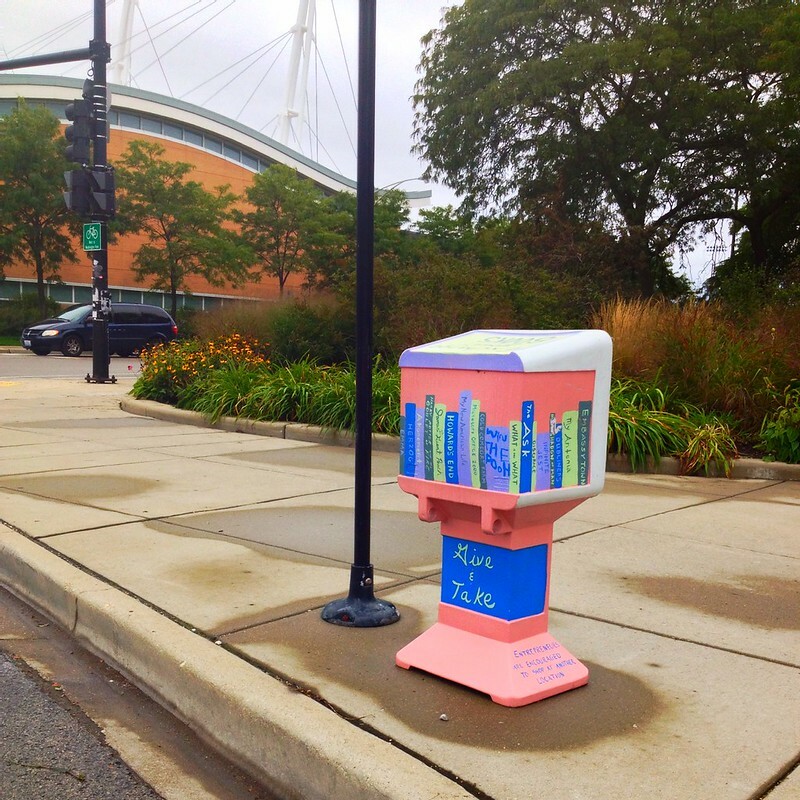 Bridgeport, Chicago, IL – A Little Free Library in front of the Br. David Darst Center for Justice & Peace Spirituality & Education. 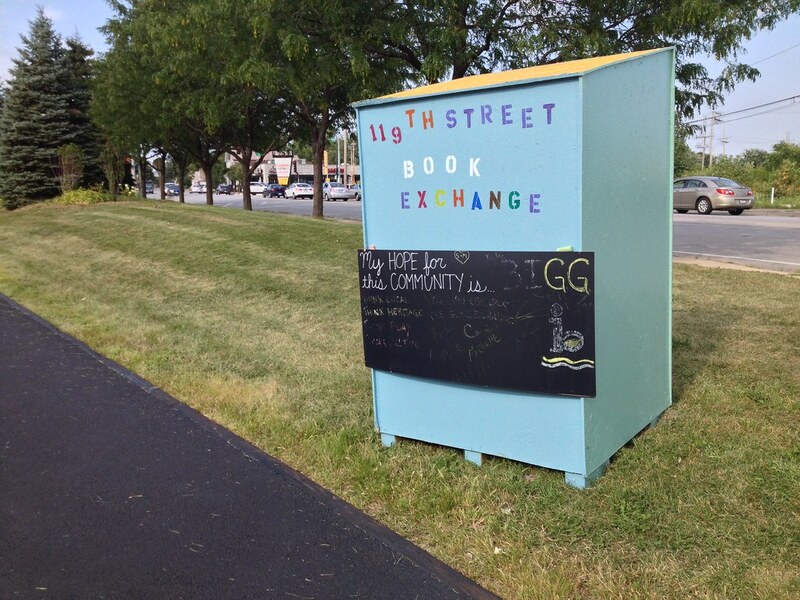 Hyde Park, Chicago, IL – Some bold colors on a drab cloudy 55th St.
Blue Island, IL – The 119th Book Exchange, a community placemaking effort at the Metra stop. 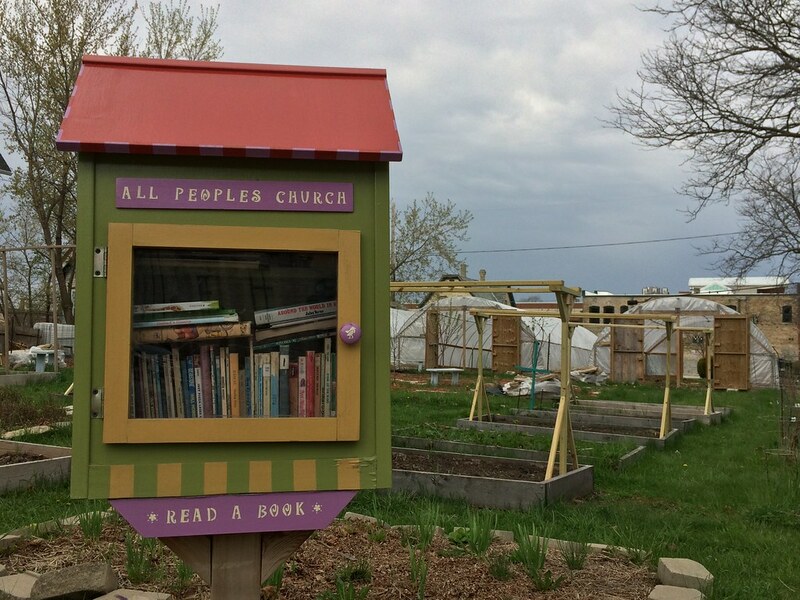 Found a swell book about container gardening here. 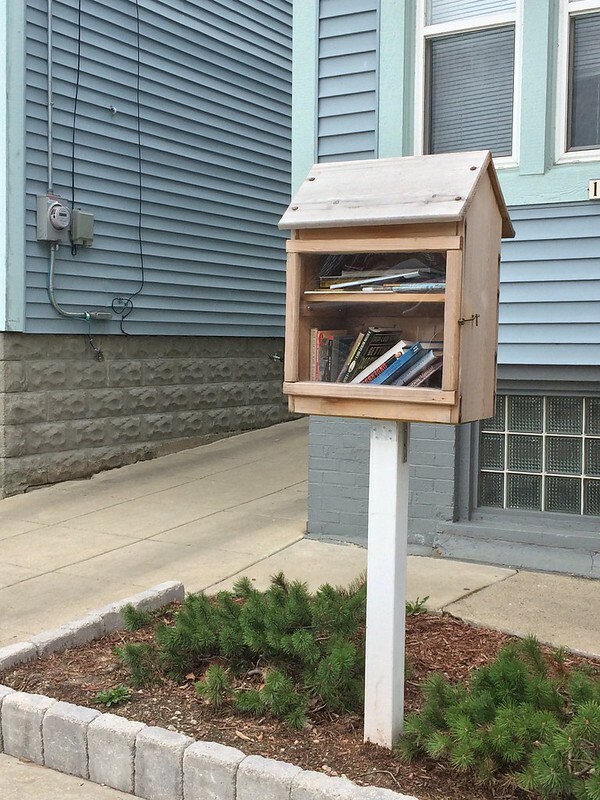 Griffith, IN – Another Little Free Library, this one in front of the Grindhouse Café made by local carpenter and “birdhouse king” George Pollard. 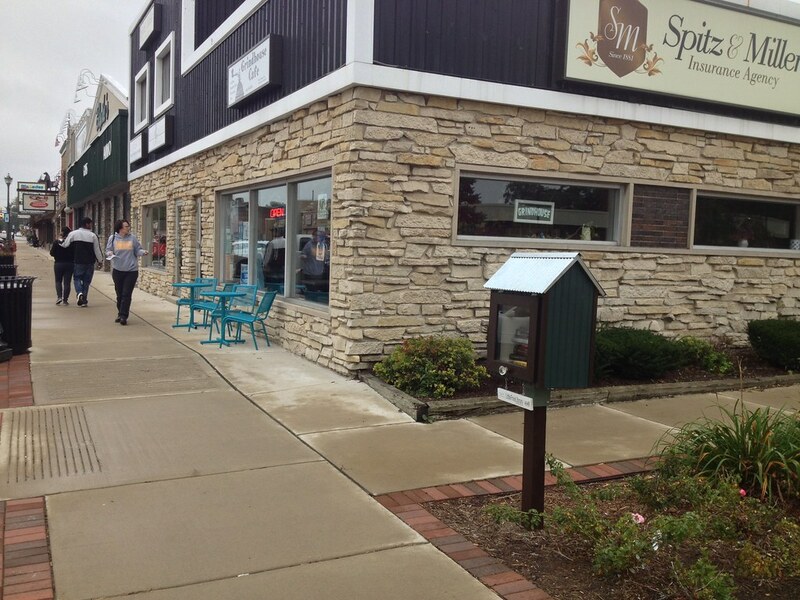 It’s one of six around the little town that grew up around the train junction. 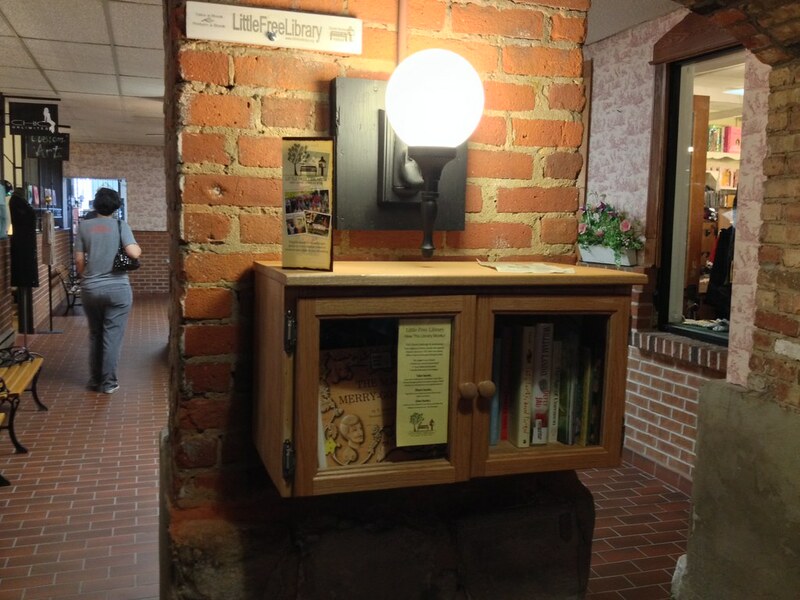 Crown Point, IN – This little free library isn’t on the street, it’s in the basement of the Old Courthouse. 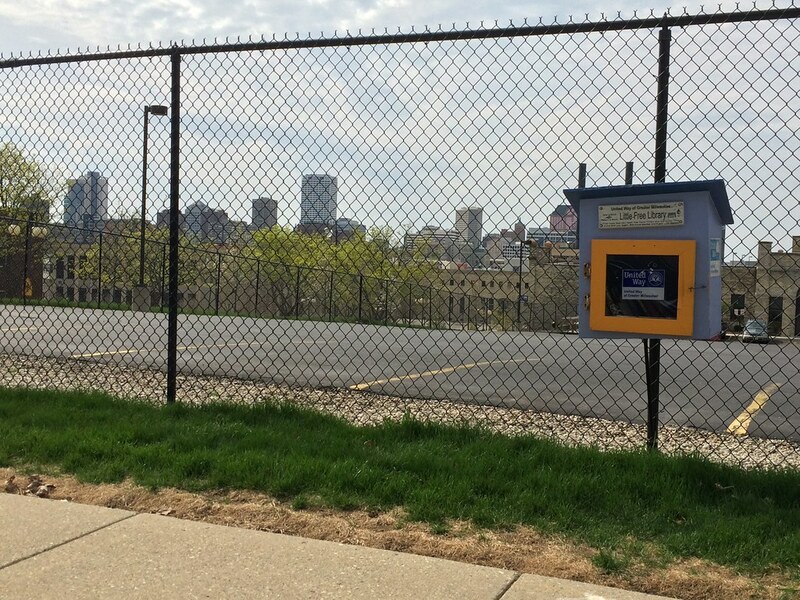 Brewers Hill, Milwaukee, WI – Imagination taking flight? 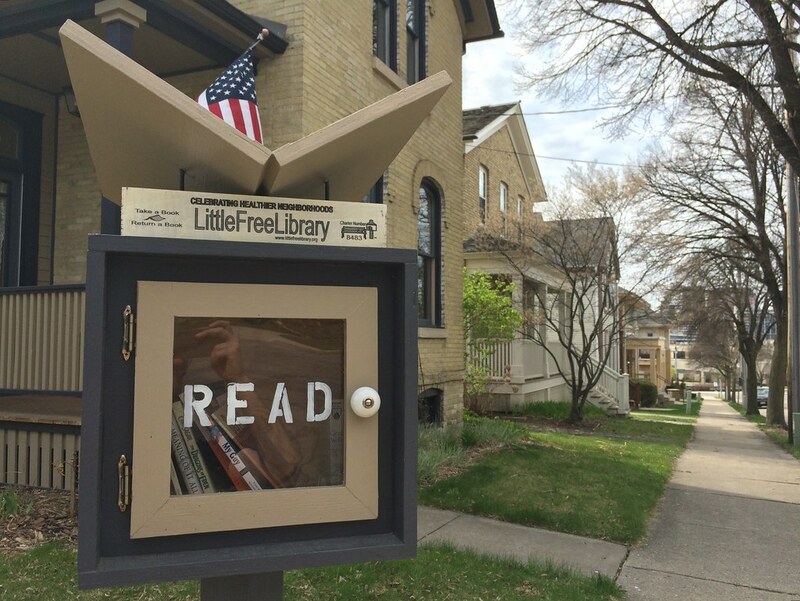 The open book roof of this Little Free Library resemble a butterfly’s wings. The colors match the sturdy 19th century brick homes well. 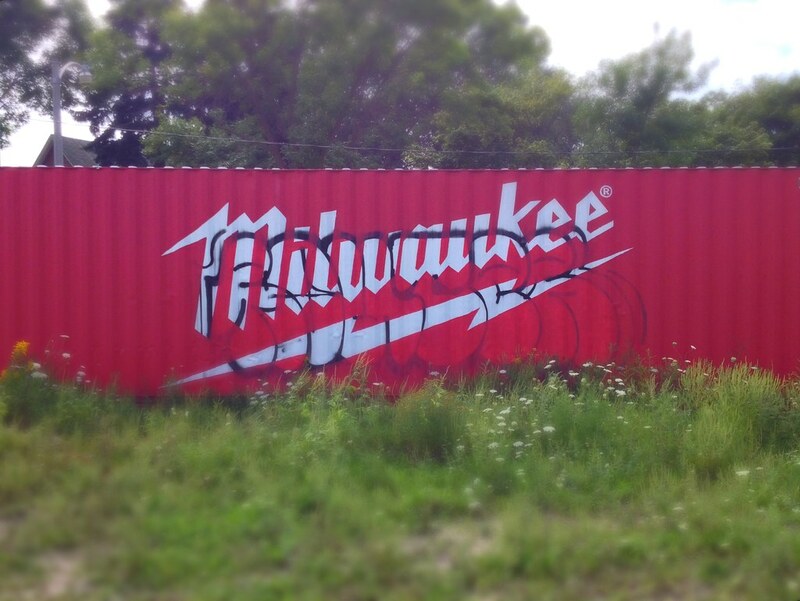 Harambee, Milwaukee, WI – All People’s Church helping sustain body and mind. 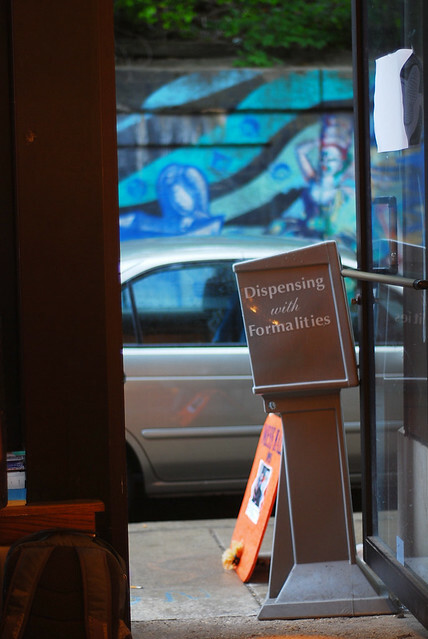 Lower East Side, Milwaukee, WI – This was perhaps the funkiest gas station I’ve visited, with Picasso and Jazz prints on the wall, pithy little taped signs all over the store, and a pleasant attendant named Stewie behind the register. 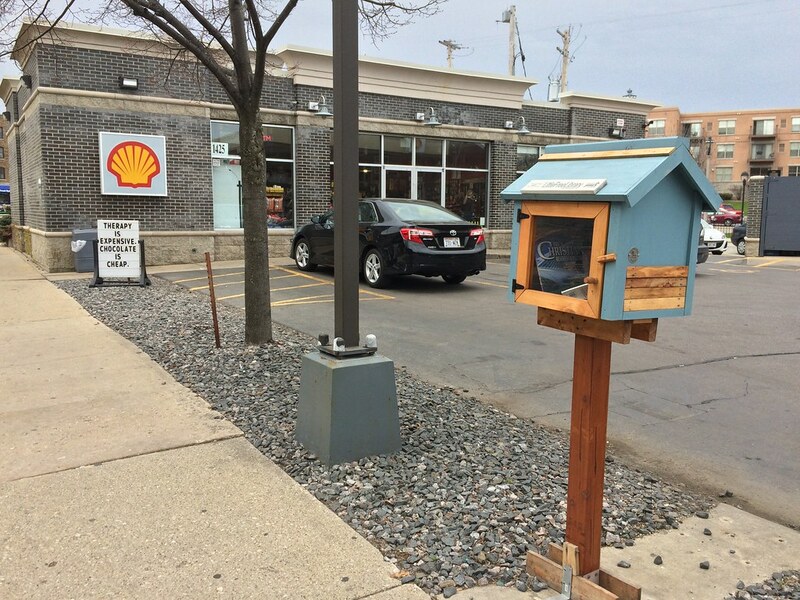 The presence of the Little Free Library complemented the scene. Know of others? Why not share their location below? 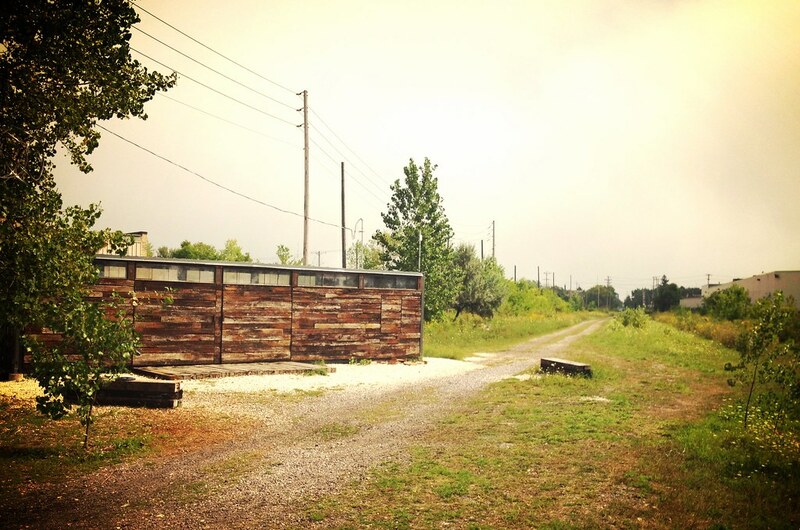 There’s a trailhead at Keefe and Richards. 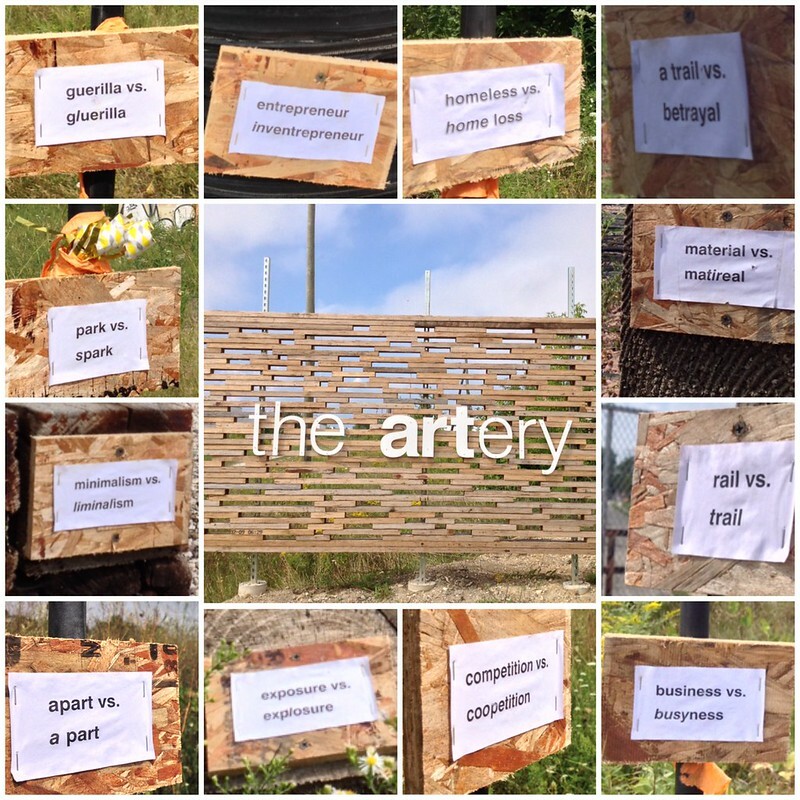 Although the property is private, there was no word to ‘keep away,’ and no one paid us any mind except a portly police officer on patrol who waved real friendly and kept driving up the trail.